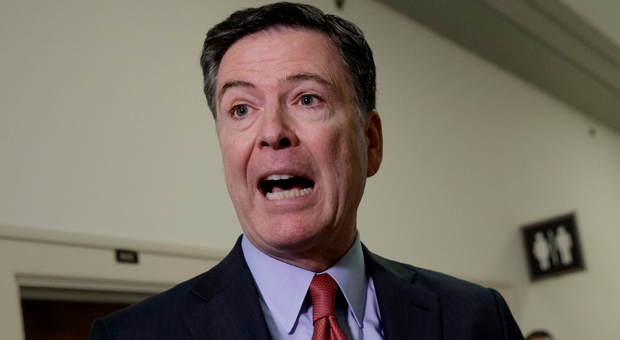 Former FBI Director James Comey may have given up the ghost of the Trump/Russia narrative following the conclusion of Mueller's report, but now it seems he has other ideas. 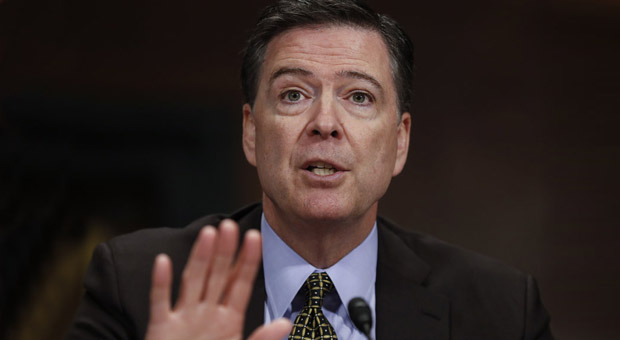 Comey, who recently stated he did not agree with Attorney General William Barr's testimony on the FBI spying on the Trump campaign in 2016, has now suggested that Trump is a more significant threat than Russia. 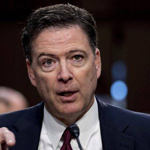 “I’m sure Russia is engaged in efforts to undermine all manner of American institutions, but the president of the United States tweets lies about those institutions nearly every day," Comey said Thursday. Trump famously fired Comey in 2017, which he later claimed was the president's effort to shut down the Mueller investigation. "He does it so often that we’ve become numb to it. And there’s danger in that numbness." But Trump has never held back when it comes to criticizing Comey, especially on Twitter. “I don’t understand what the heck he’s talking about,” Comey said. “But when I hear that kind of language used, it’s concerning because the FBI and the Department of Justice conduct court-ordered electronic surveillance. "I have never thought of that as ‘spying.’"
Yesterday, Comey claimed that Barr's talk of "spying" makes it more difficult to give the attorney general the benefit of the doubt. 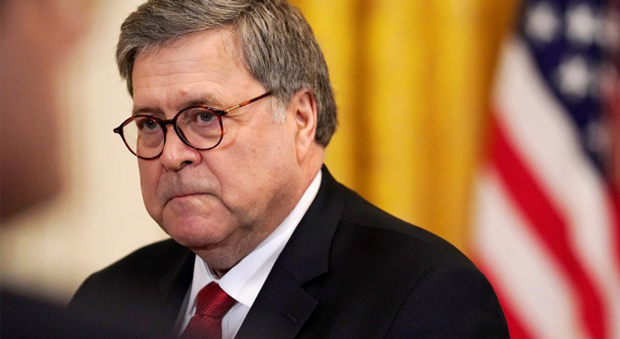 Barr was called on by Trump to investigate the FBI’s counterintelligence probe. Barr stated earlier that he was preparing to investigate anti-Trump bias in the FBI’s 2016 probe into the Trump campaign and reiterated that to the Senate appropriations subcommittee on Wednesday that he believes “spying did occur," and will investigate whether that surveillance was "predicated."